Fujifilm has just announced the X-T1 IR, a version of its flagship mirrorless camera designed specifically for infrared photography. The price of Fujifilm X-T1 IR is for $1,699.95 and will start shipping in October, 2015. Fujifilm X-T1 IR captures light from UV, visible and infrared portions of the spectrum, from approximately 380-1000nm. 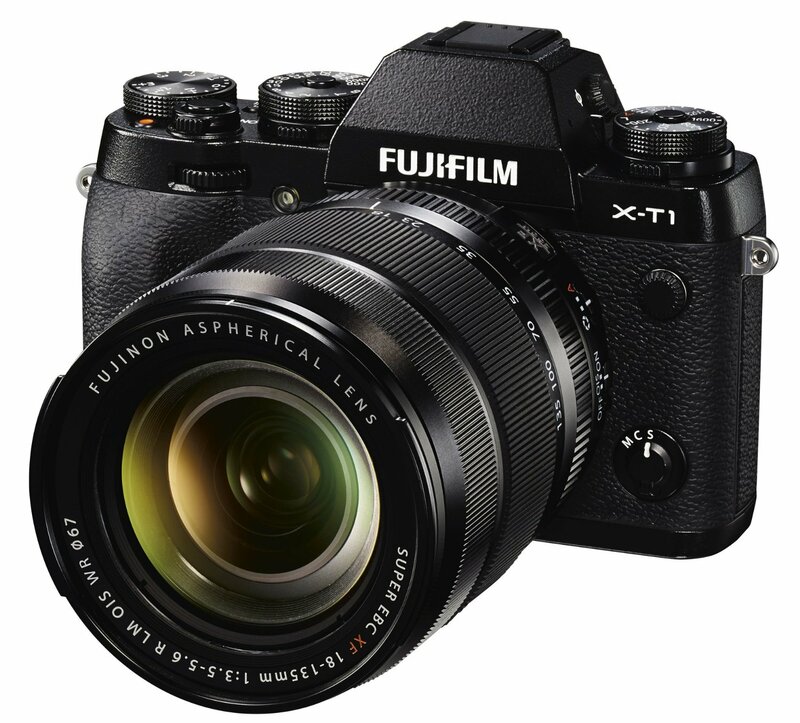 Other features are unchanged from Fujifilm X-T1 with a 16MP X-Trans II CMOS sensor, rugged, weather-sealed mag-alloy body, large EVF, tilting LCD, and much more. This entry was posted in Fujifilm camera and tagged Fujifilm camera rumors, Fujifilm X-T1 IR on August 4, 2015 by admin.